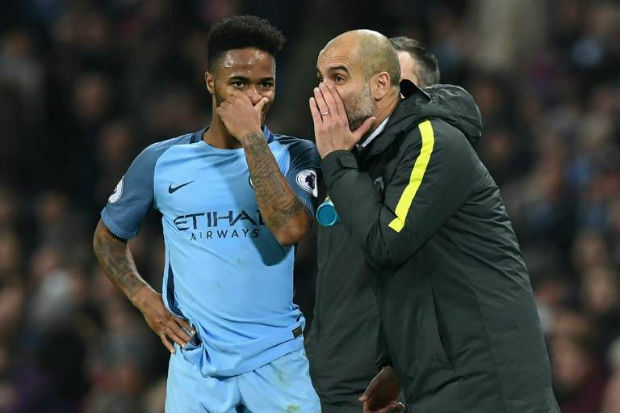 Manchester City manager Pep Guardiola praised the “incredible” gesture of Raheem Sterling to help a community center attached to his upbringing. To protest the shutdown attempts of the Bridge Park Community Leisure Centre, the Manchester city winger posted his message on Twitter to gain the attention of Brent Council. Raheem Sterling grew up in the same community in north-west London and was trying to help all those who still live on that neighborhood. 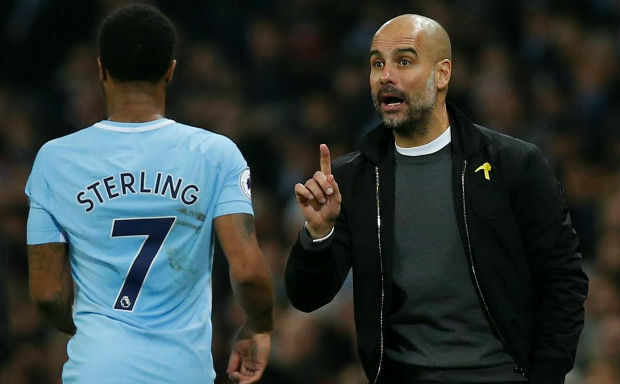 And this time, his Manchester City coach is absolutely impressed with his ‘incredible’ gesture and praised the maturity level of the 24-year-old international.